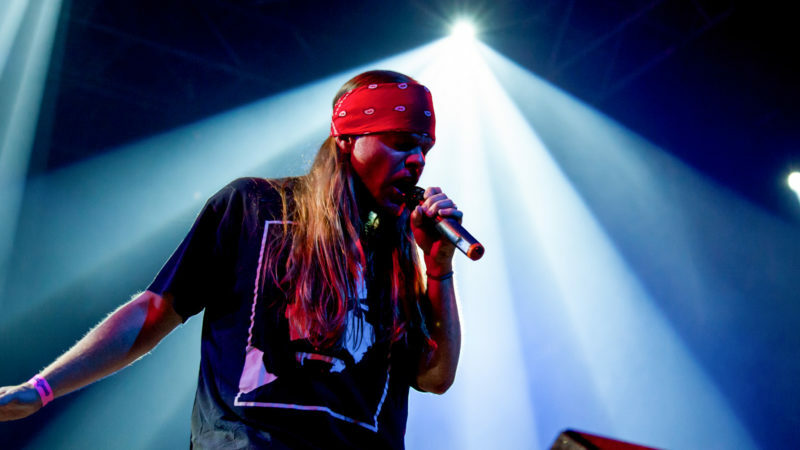 The true blue, time tested, road rashed, mother of all Guns N’ Roses tributes – NotQuiteGNR (or Appetite For Destruction), is the only full time touring GNR tribute. Established in 2001, they never cease to amaze fellow Guns N Roses enthusiasts with spot on authenticity. Having always been made up of truly incredible musicians, even “tribute band naysayers” leave completely entertained.